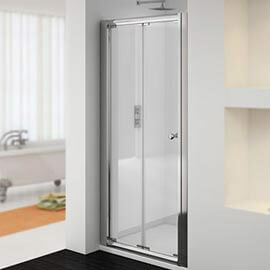 If you're lucky enough to have a more spacious bathroom in your home then installing a rectangular shower enclosure is definitely a good idea as it will allow you to maximise the available space, giving the room a more luxurious feel in the process. 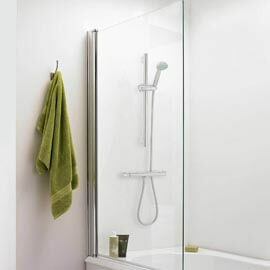 In this guide, we'll take a look at why rectangular enclosures are a good choice, and if they are a good option for your bathroom. 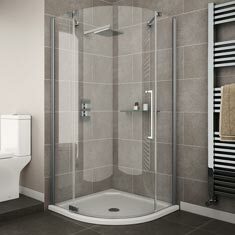 Why choose a rectangular shower enclosure? 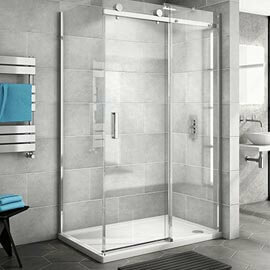 A great way to transform the look of larger bathroom settings, rectangle shower enclosures will usually offer you more room than other enclosure styles. These enclosures will comprise of a door (which can be either hinged or sliding), side panel, and occasionally an inline panel or panels too depending on its design. They can be supplied in either framed or frameless styles so be sure to have a good think about which one will suit your particular bathroom best. 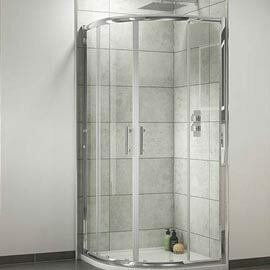 Rectangle enclosures are also easy to clean and maintain due to the fact that they feature large panels of glass. 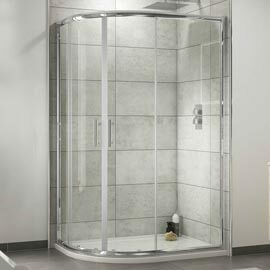 Taking time to quickly wipe the glass after each shower will eliminate the need for a more rigorous clean in the future. Due to the general size and shape of these products, we wouldn't really recommend fitting one in a smaller bathroom as they tend to make these settings feel a bit cramped which isn't what you want in an area where space is already tight. 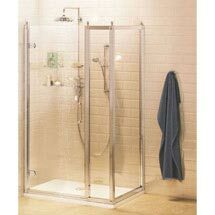 Rectangle shower enclosures are relatively easy to install yourself provided you have prior knowledge and experience of fitting these items. 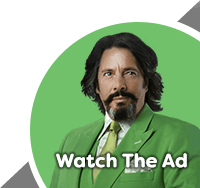 If you aren't overly confident in your own abilities it's definitely a good idea to call a professional to avoid any mishaps occurring. This depends on a few things. Firstly, your personal preference will obviously play a part in your decision. 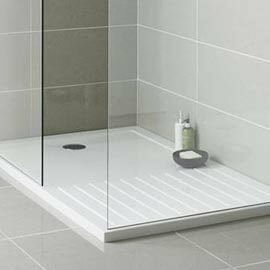 Also, if you have a concrete floor, or want the enclosure to be raised slightly then either a regular or raised rectangle shower tray will be ideal. Raised trays feature leg stands which lift the enclosure, providing a platform for it to rest on. They have a panel covering the exposed area under the tray which will keep pipework hidden. 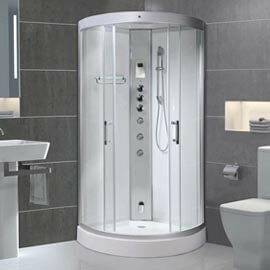 Alternatively, you can go for a wet room look with these enclosures. This involves installing a recessed tray which is fitted flush to the floor, so that the bottom of the glass enclosure actually meets the floor and is not raised. If you fancy having a bathroom which has a bespoke look while remaining practical then a rectangle shower enclosure is definitely for you.